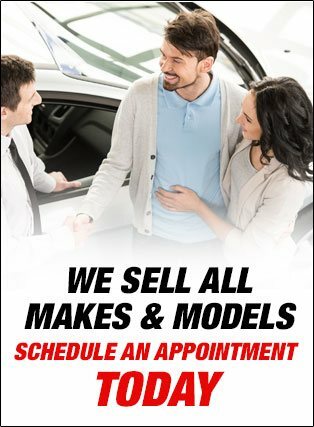 Hello, and welcome to LeeJ's Auto Sales & Service in CT - "Where Your Purchase is Always Pleasant! For over 25 years we've been serving families, friends, and folks just like you, assisting them with their automotive needs in the Branford area and surrounding communities. 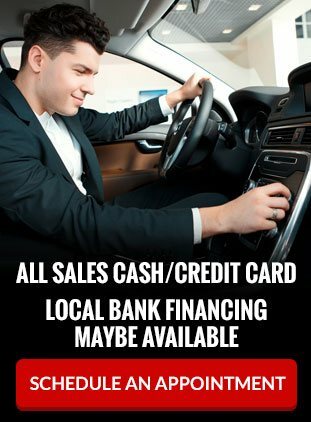 With our A+ Business Rating, we specialize in offering a range of reliable, fully inspected and serviced cars, SUV's, and trucks in a price range that most everyone can afford. We are a full service Connecticut used car dealer located in North Branford serving the towns of .Branford CT, Guilford CT, Hartford CT, Hamden CT, New Haven CT, Madison CT, Woodbridge CT, Cheshire CT, Orange CT, Meriden CT, Bridgeport CT and New London CT. We take pride in the quality used inventory that we carry that include Ford, Harley Davidson, Honda, Jeep, Lexus, Pontiac and Toyota. The cars, SUVs, minivans, trucks and pickups we carry are inspected and often may be eligible for the many extended service contracts & warranties we offer. Our used car service & auto repair facility located in North Branford is equipped with the latest equipment to handle domestic and imported car servicing. We also offer state-of-the-art auto detailing services that will make any used car look brand new. Call (203) 484-7371 to get a quote from our auto detailing professionals and see your vehicle transformed with a sparkling new look.